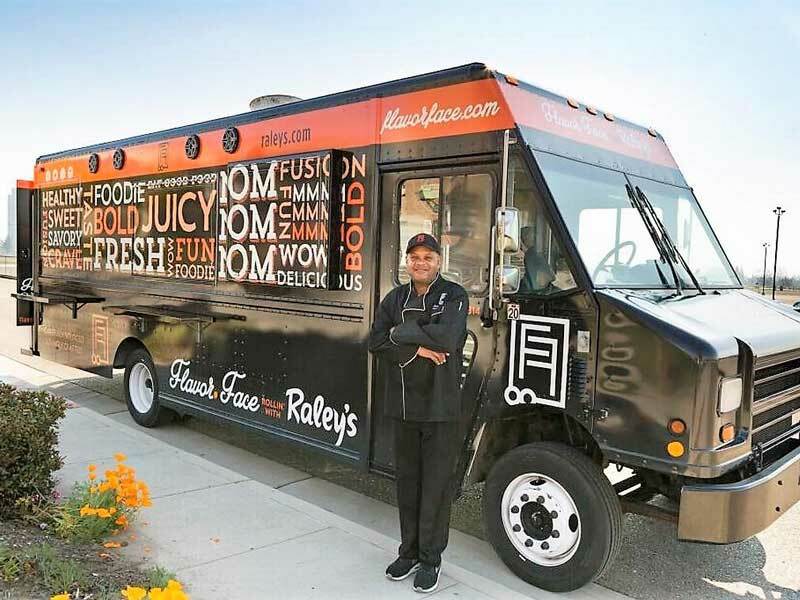 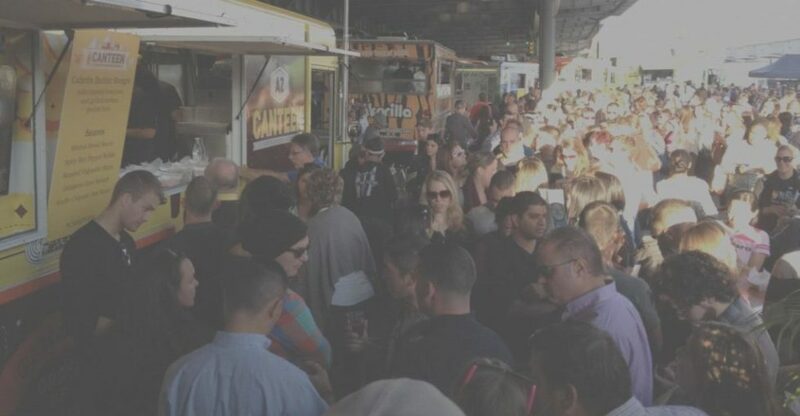 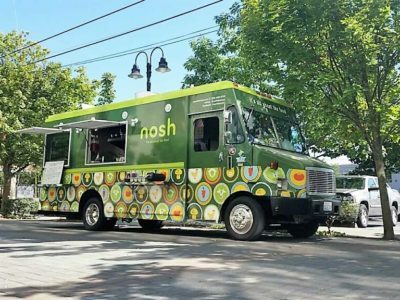 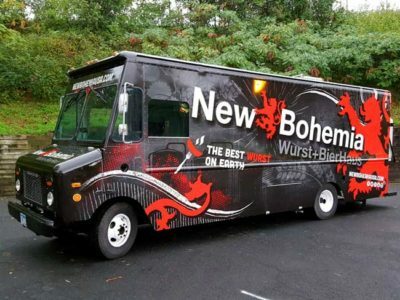 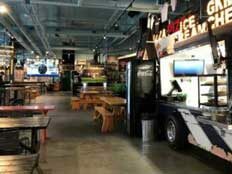 Food trucks are the hottest trend in the food service business! 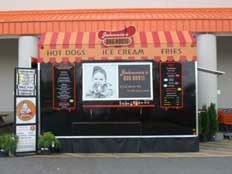 Chameleon Concessions builds new and used turn-key food trucks or they can refurbish an existing used truck. 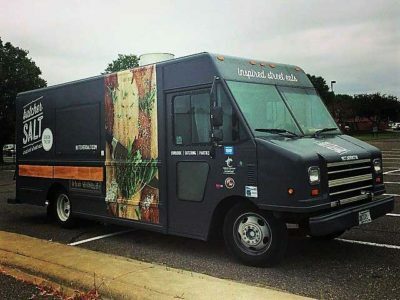 We have built food trucks out of a variety of vehicles from step vans to buses, Airstreams, ambulances, shipping containers, vans and vintage vehicles, to mention a few. 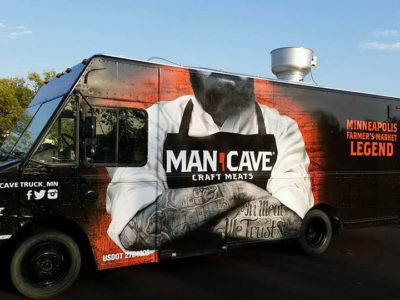 We can build a kitchen in any vehicle you choose. The possibilities are endless! 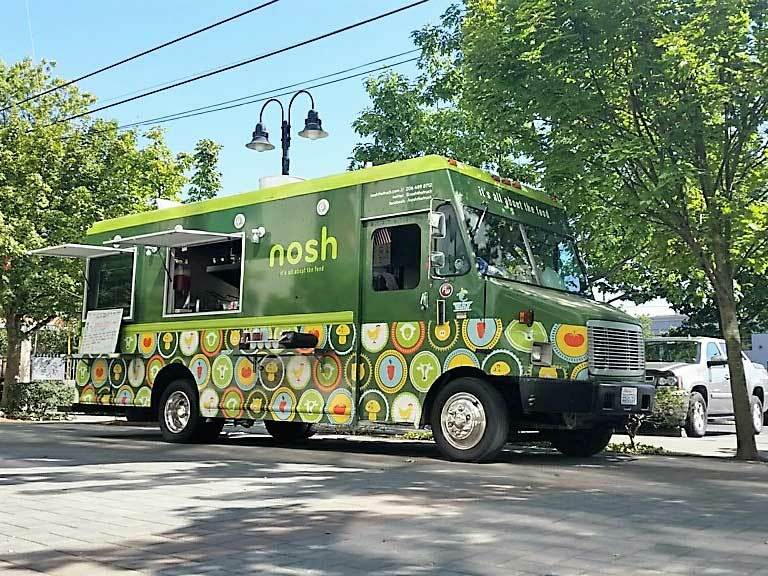 Our high quality trucks are designed specific to your food and beverage operation requirements and will exceed your food vending needs! Customization of your truck can range from unique food equipment to one of kind exteriors. 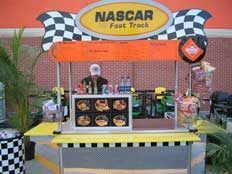 You pick the options needed to meet your catering or vending desires and we’ll do the rest! 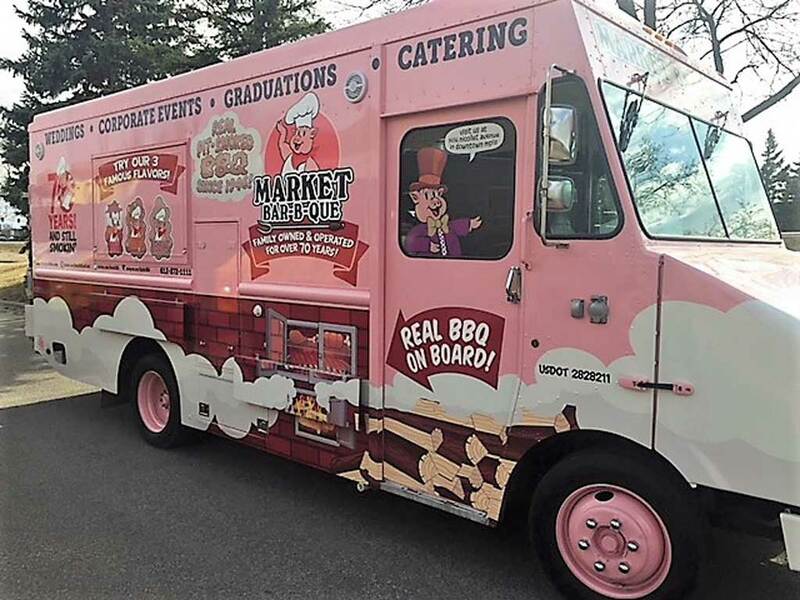 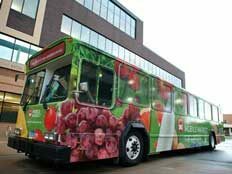 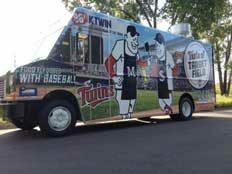 Our food trucks combine great design with rugged features, all while being cost effective for you!